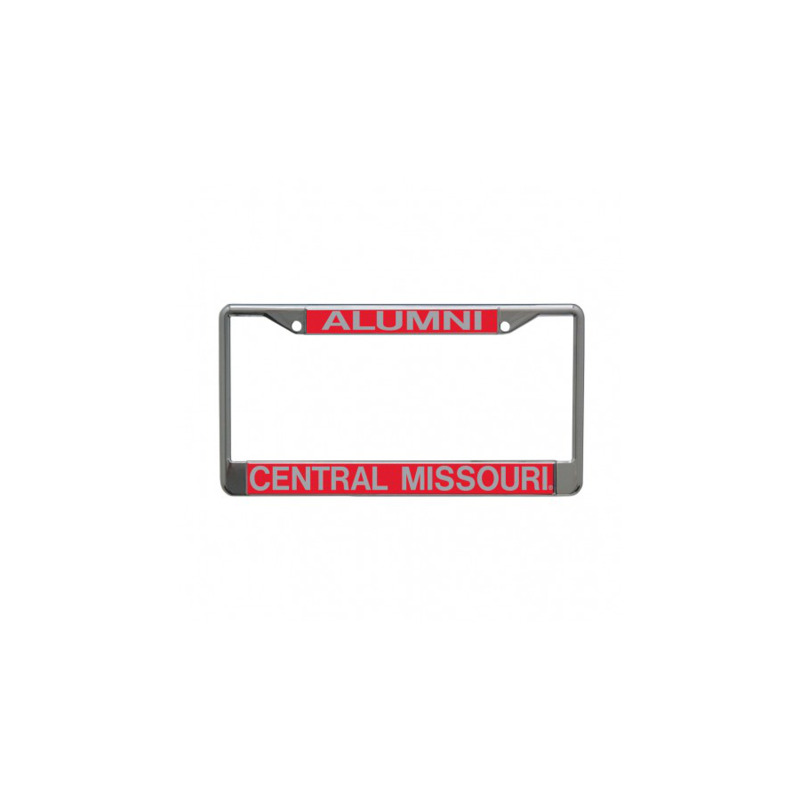 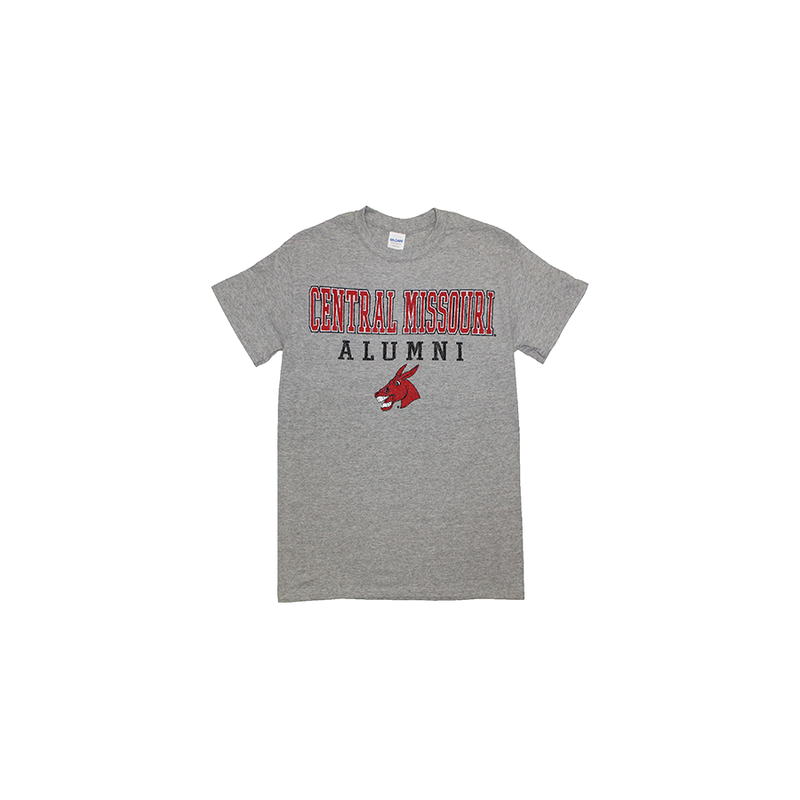 Please select option for CENTRAL MISSOURI ALUMNI TEE. 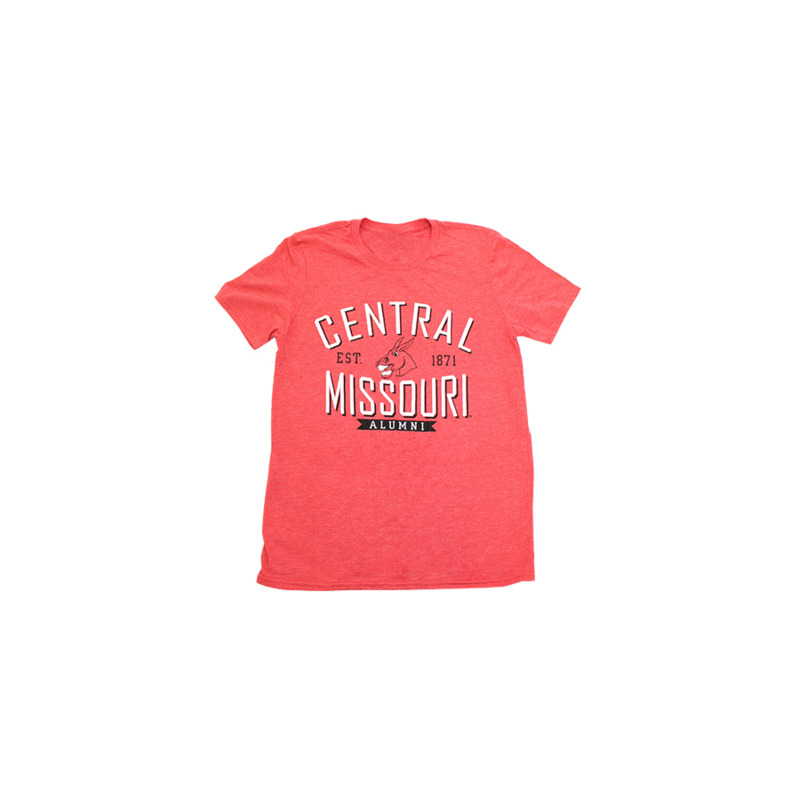 Please select option for CENTRAL MISSOURI TRI-BLEND T-Shirt. 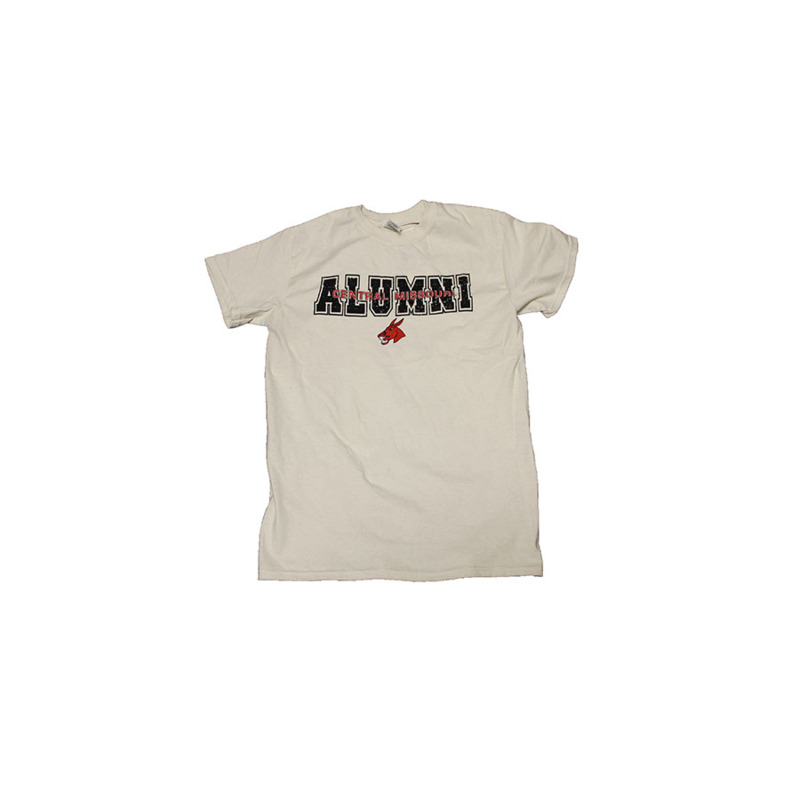 Please select option for CHAMPION ALUMNI SHORT SLEEVE TEE. 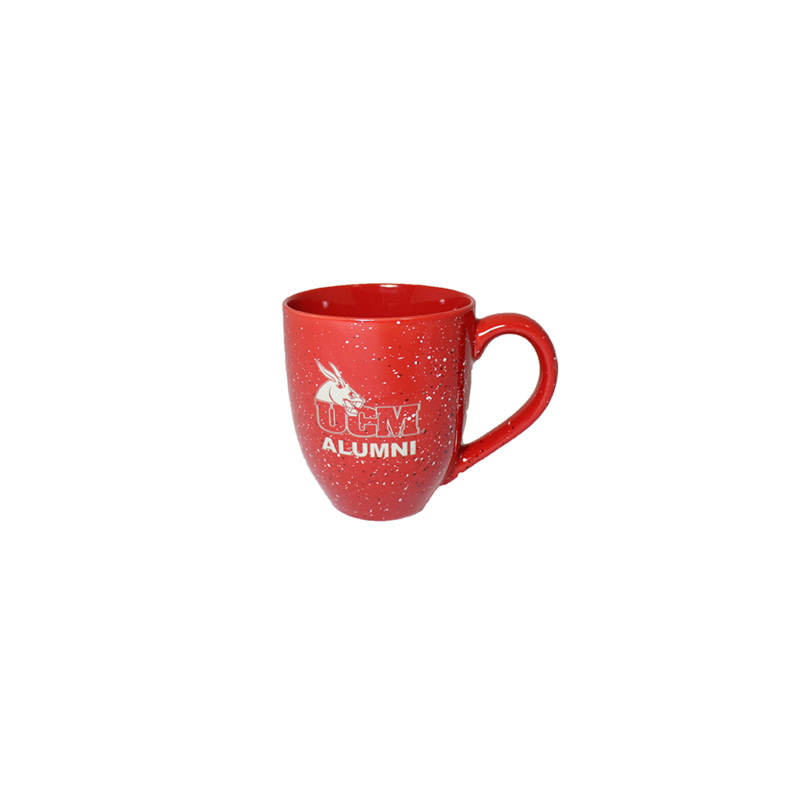 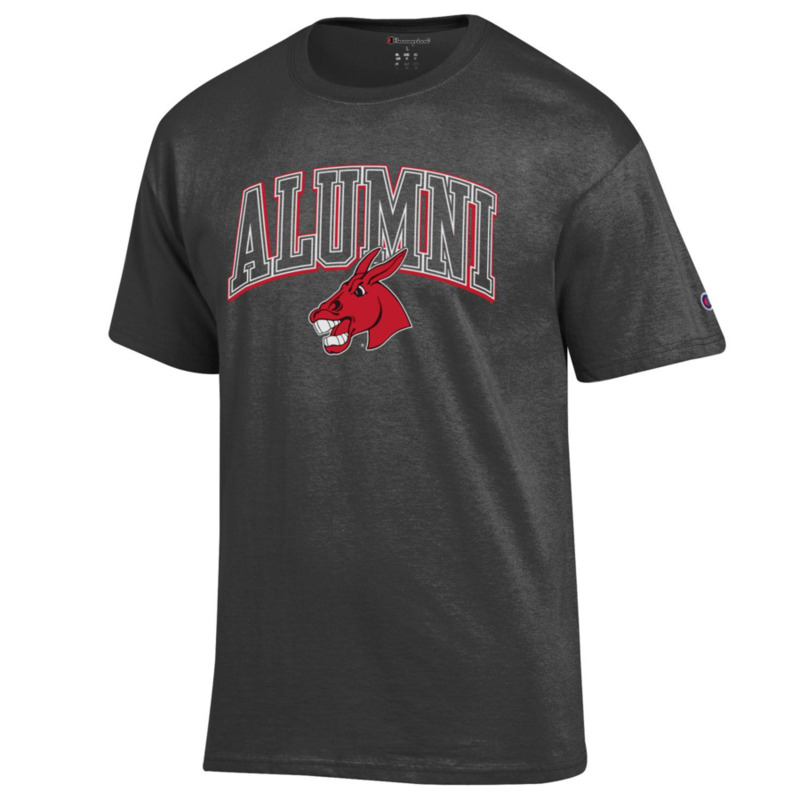 Please select option for UCM ALUMNI TEE. 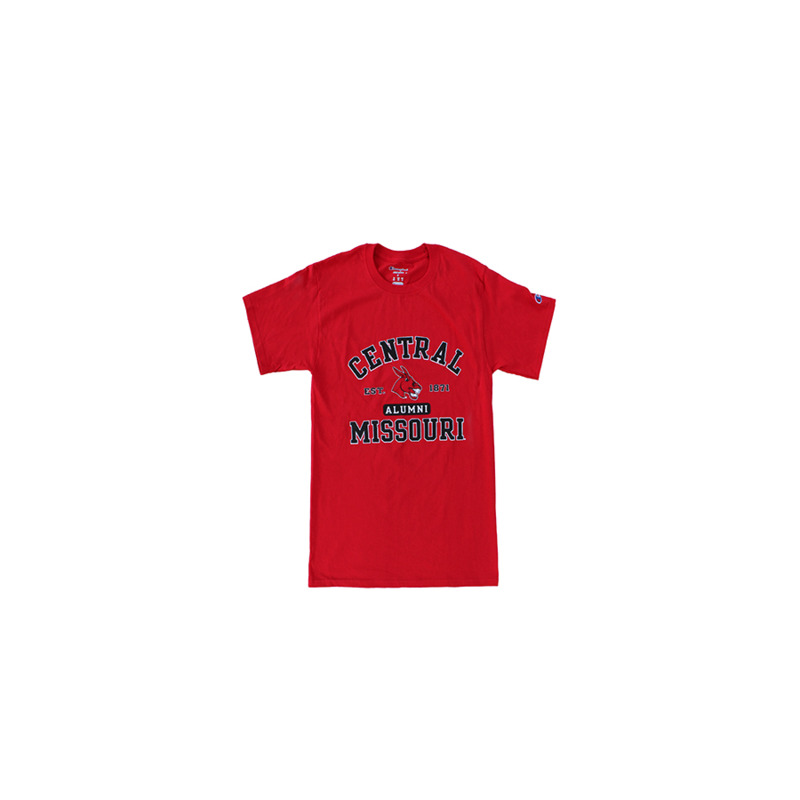 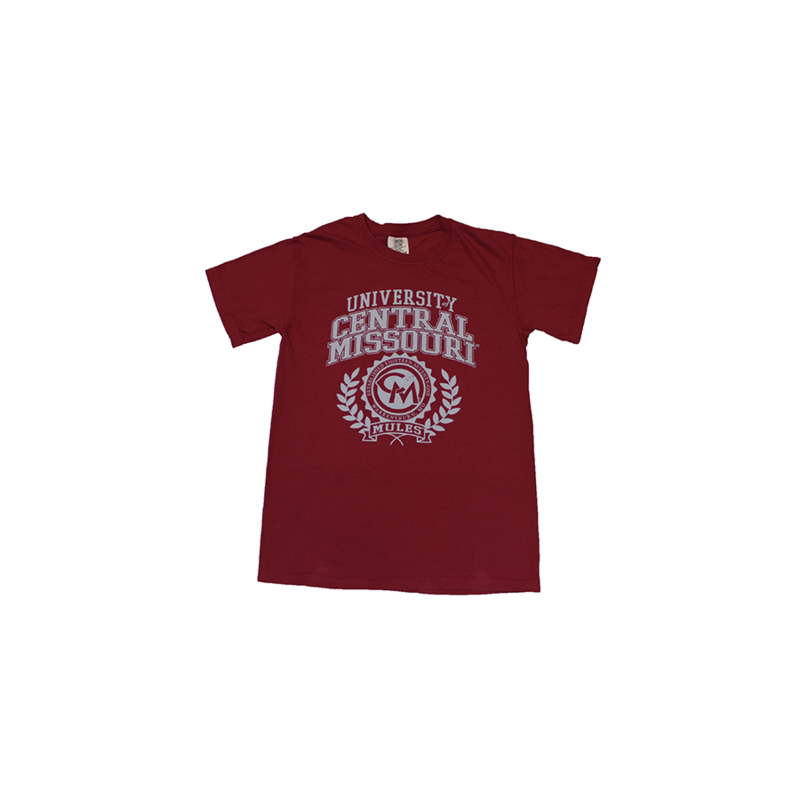 Please select option for UNIVERSITY OF CENTRAL MISSOURI TEE.